Located at perhaps the most beautiful spot on earth, Merriman’s Kapalua serves the freshest Hawaiian Regional Cuisine with their “Farm to Table” concept. Enjoy year-round sunsets from the dining room or while enjoying a glass of wine on the outdoor lanai. 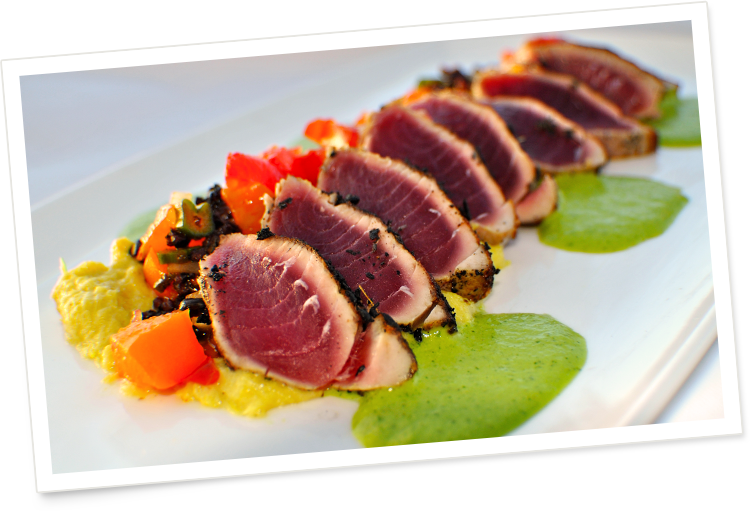 Chef Peter Merriman, one of the pioneers in Hawaii Regional Cuisine, brought his culinary expertise to the beautiful Kapalua Resort in 2008. With a commitment to local farmers using the freshest and most diverse agriculture, Peter’s care for the “aina” is as strong as his culinary creativity. Merriman’s menu is accompanied by an extensive wine list and specialty cocktail menu. Enjoy the nightly live entertainment as you dine on the finest food while viewing a breathtaking Maui sunset.